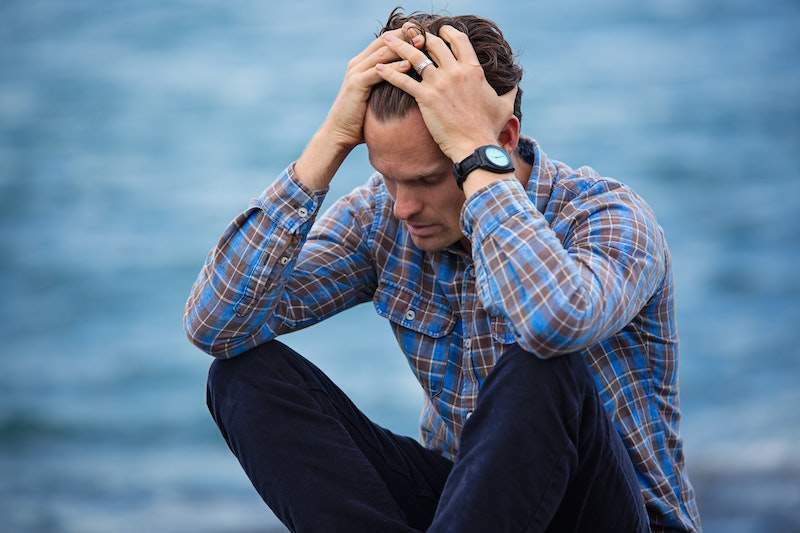 At Bayside Family Medical, we care about your mental health and well being. We have a team of clinical psychologists and therapists available who are able to assess and provide therapy for many different psychological conditions and mood disorders and even relationship issues. Getting the right support and treatment could make a world of difference, so please get in touch to make an appointment – 95831630. Anxiety disorders, Stress, Depression / low mood, Anger management, Adjustment issues, Interpersonal issues (personal or workplace), Bipolar disorder, Psychosis, Personality disorders. 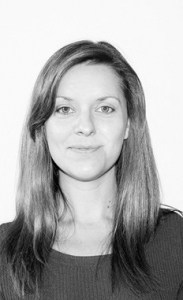 Alicia is a registered Clinical Psychologist with Doctoral level training (Deakin University, Melbourne). She has a broad and in-depth knowledge of mental health having worked in a number of settings including: child and adolescent community mental health, private hospitals, private practice, occupational rehabilitation and within corporate psychology organisations. 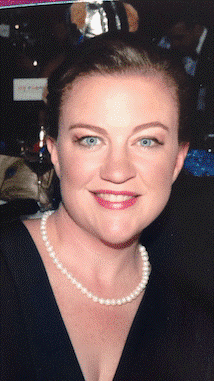 Alicia has a strong research background in neuro-social cognition and early psychosis. She has contributed to many journal articles and also attended conferences to present her findings. Alicia is an approved Psychology Board of Australia training Supervisor. Alicia uses evidence-based practice to help individuals overcome issues and/or learn to cope better. Alicia utilises various treatment approaches including cognitive behaviour therapy (CBT), dialectical behaviour therapy (DBT), acceptance and commitment therapy (ACT), solution-focused therapy (SFT), schema therapy and mindfulness skills. She works with adolescents and adults presenting with a wide range of mental health issues. Specialty Interests: Anxiety, Depression, Pre-& post-natal issues, parenting, stress management, grief & loss, relationships and school/learning issues. Cognitive assessments available for children and young people aged 6-16 years. Neringa is a registered psychologist with post-graduate training in psychology from the University of Melbourne. She has over 20 years experience working in New Zealand and Australia supporting the mental health of individuals across the lifespan. She works with children, adolescents and adults who may be experiencing emotional, social and behavioural difficulties in everyday life. Neringa uses evidence-based approaches such as cognitive behaviour therapy (CBT), interpersonal therapy, and acceptance & commitment therapy (ACT). 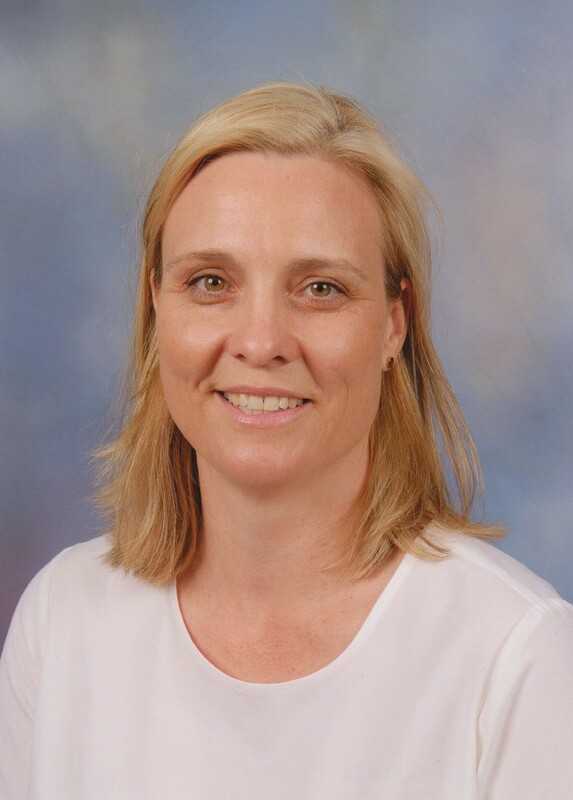 She is a member of member Australian Psychological Society (MAPS), Fellow of the APS College of Educational & Developmental Psychologists (FCEDP), and an AHPRA approved Psychology supervisor. B.A., Dip Ed, BSW, MSW (Melbourne Uni). Developmental Psychiatry (Post Grad), AASW, Accredited MHSW, Assoc AAFT. Special Interests: Sharon specialises in providing psychological therapies for young people aged 12-25 years, by assessing the emotional, behavioural, and psychological difficulties facing young people and their families. Sharon has master’s level training as a mental health clinician, having worked for over 20 years in the mental health system. She is experienced with Family therapy, Developmental psychiatry, national youth suicide prevention and adolescent group psychotherapy. She has vast experience working within multidisciplinary teams in metropolitan hospitals, government and community agencies, in schools and in private practice. 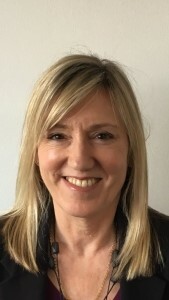 Sharon utilises evidence based developmental, trauma and attachment theories, in her approach to support adolescent psychological well being, coping and develop resilience. She helps young people with a range of mental health concerns including anxiety, depression, loss, adjustment and developmental issues. These issues can impact their lives at home or school, relationships, or sporting and academic pursuits. Sharon has undertaken mental health research, published papers and has attended many national and international conferences. Sharon continues to work for the Alfred Mental Health Service and in private practice. Prior to this, Sharon worked as a secondary teacher for seven years at various levels, predominately in private schools. Outside work Sharon is married with two young children, twin boys. Medicare Rebates are applicable for Focused Psychological Strategies, for patients with GP Mental Health Care Plans and rebates from select Private Health insurers. As a Melbourne University graduate in Social Work, Suzie has worked extensively in various frontline crisis roles, most recently with the Victorian Child Safety Commissioner. After undertaking specialist training in Couple Therapy she has established a bayside private practice, now consulting at Bayside Family Medical. Suzie is a member of the Australian Association of Social Workers (AASW), the Marriage and Relationship Educators Association of Australia (MAREAA) and is also a trained facilitator for the Prepare/Enrich program. There are many reasons why a couple might require her support, from drifting apart to poor work-life balance, mistrust or intimacy issues. Whatever the reason you come to Couple Therapy, Suzie will do her best to support and help manage any concerns at hand. Pre-marriage education programs are another strong facet of Suzie’s range of professional skills. For confidential appointments and information please phone Suzie directly on 0417 11 55 41 or visit www.baysidemarriage.com.au. Daniela has an in-depth knowledge about a vast array of mental health conditions. This enables her to engage very well with her clients and provide them with a with a range of focused psychological therapies. She has worked with individuals, groups and even provided training workshops at a corporate level. She has an interest in research, having formerly worked at the Centre for Stress Management and Research at Monash University.